Every travel lover starts planning their trips for the vacation in this and next year. We know, the cheaper the destination, the longer you can afford to stay – or the better your travel lifestyle can be while visiting. In some countries, $50 / night barely affords you a hostel dorm bed, while in others that can pay for a luxury villa! This year we experienced the full scale of the travel-value index. 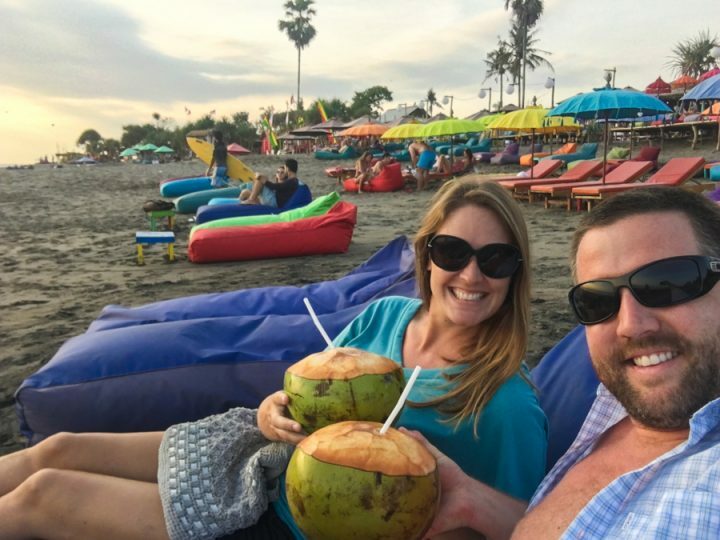 We left Canggu, Bali in Indonesia, where we had a 2 bedroom private pool villa for $50 / night, and visited Japan where that same $50 barely afforded us a double bed on the floor of a small room. 2018 is sure to be an amazing year for travellers and if you’re already planning your travels for the new year, then this post is for you. Some of these countries are cheaper now than ever, largely due to drops in their local currency on the global market, or due to a recent lack of tourism. 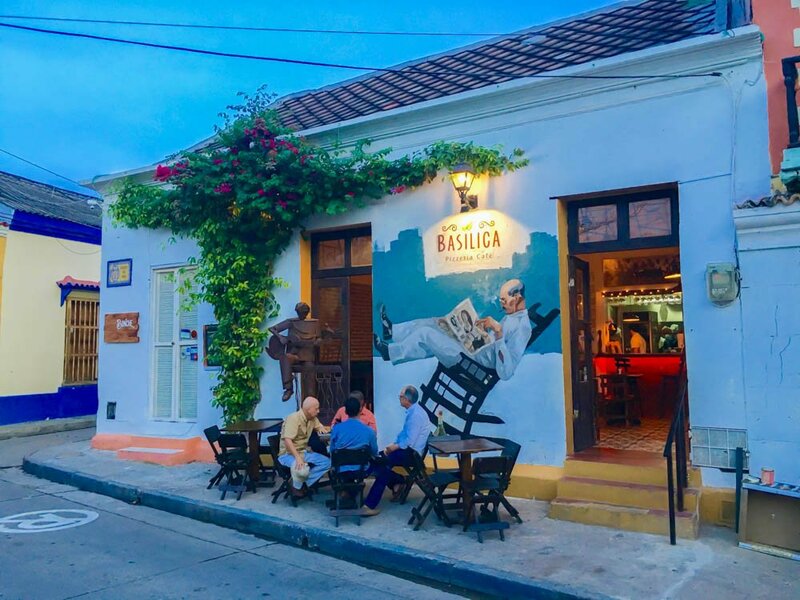 We would never write a post to revel in low prices at the cost of economic struggle, but by visiting these places independently now, you can not only enjoy better prices for yourself, but also help the local businesses and people along the way! Here are the top 10 cheap countries to travel to in 2018. 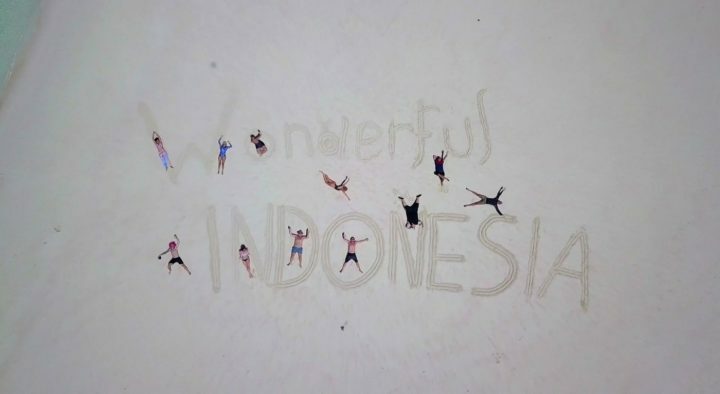 White sand beaches, world class surfing, the best scuba diving in the world and some of the most picturesque jungle and rice paddy scenery, Indonesia is without a doubt one of our favorite countries on Earth. Currently Indonesia is one of the most affordable places that we know about. 1 US dollar will get you around 13,500 rupiah, which is much better than 5 years ago when you’d only get 9,050 rupiah to the dollar. As I said in the opening paragraphs of this post, Indonesia offers incredible value for accommodation, food and transport. Here you can get beautiful guest house rooms, often set in pool villas, for as little as $20 / night. You can eat delicious seafood meals and millenial classics like “smashed avo on toast” for around $3 and you can rent a motorbike here for just a couple of dollars per day (cars are around $15 / day). The only thing that’s not of great value is alcohol. Indonesia has placed a pretty heavy tax on imported booze, so a low-quality bottle of imported wine will cost around $20, while a drinkable local wine is still $13 – $15. Bintang beer is nothing to write home about, but it’s affordable at around $1.50 – $3 at a beach bar or restaurant and imported beer is around twice the price. Out of all the countries we’ve travelled to and kept track of our budgets, Indonesia is definitely amongst the top 3 best value for money, and with a stronger dollar / weaker rupiah, this has never been truer than it is today. Don’t miss the islands of Raja Ampat, Bali, Sumatra, Sumbawa, Lombok, Gili Islands, Flores, Komodo National Park, Alor…and more! 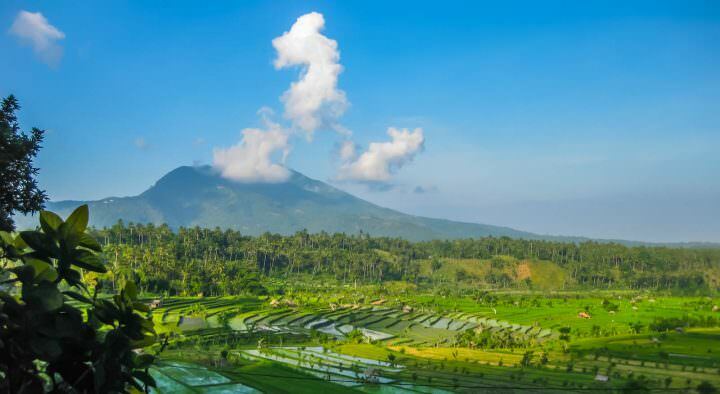 *Note: Due to a (somewhat) active Mount Agung volcano on Bali island, there are some incredible hotel deals right now. Not only can you save money on accommodation, but you will be helping out the locals who rely on tourism. Check out RoverBear.com to see the current deals on hotels, guesthouses, resorts, etc., and click here to keep an eye on the status of the volcano. 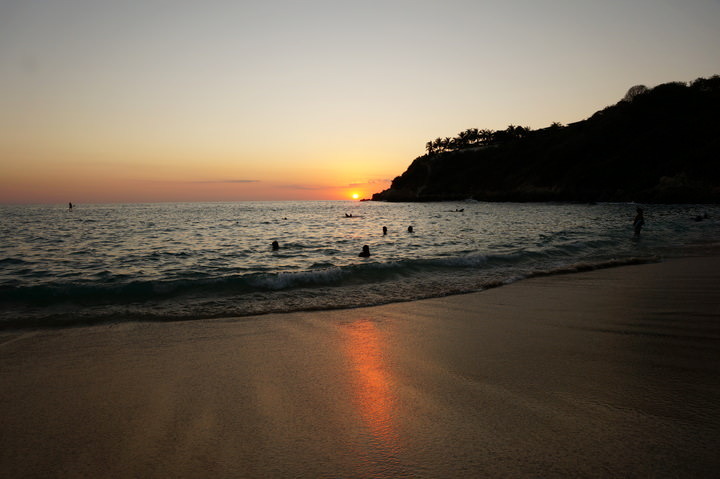 A diverse and delicious (albeit not very healthy) cuisine, friendly local people, world-class beaches, all the amenities you could hope for and an intoxicating vibe make Mexico a place that we return to time and time again. It’s one of our favourite countries to travel to and one of the few destinations where we could see ourselves living long-term. There are so many incredible places to visit in Mexico, you could spend years here and not see it all. Mexico is extremely affordable these days thanks to a struggling peso added to an already affordable cost of living. At the time of writing, the US dollar is at 19 pesos which is incredible. When we travelled here back in 2014 when the dollar was at 12.8 pesos and even then we thought it was good value for money. Today the country is theoretically 49% cheaper because of the currency conversion to the USD (and many other currencies including CAD). If you want to really save money while visiting Mexico, avoid coming here during peak season (November – March) when accommodation prices can skyrocket (especially in December) and many of the best places are booked out. No matter when you come, Mexico will shock you with its great value. Tacos for 30 cents each, a kilo of fresh prawns from the fish market for $3, Coronas with a slice of lime for $1.50 and strong margaritas served to you while your feet are buried in sand for just $1 each. You’ll find affordable internal flights with Viva Aerobus and Aeromexico, and cheap long distance bus rides. On top of the great prices for food and booze bought in restaurants and bars, Mexico has many shops that North Americans love, like Sams Club, Costco in the major cities, and one that not everyone loves, Walmart. On top of these institutions, Mexico also has their own brand of grocery stores like La Comer and Soriana. Purchasing your own groceries and cooking for yourself is a great way to save money (and make a healthy meal) as the food in the grocery stores here is very affordable. 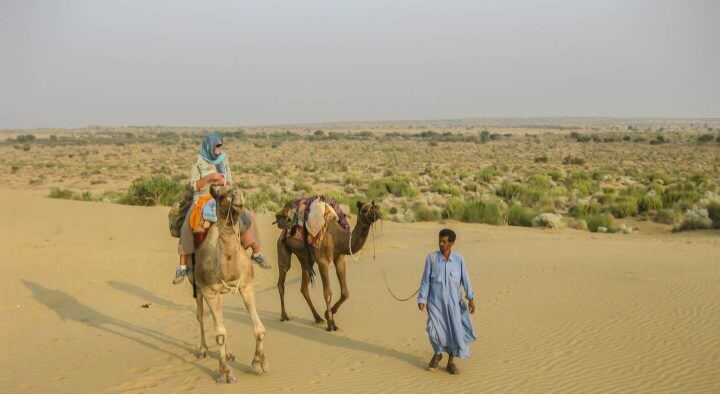 Oh yes, whether you love it or hate it, and even if you do love it you probably also hate it, Indiais one of the most exhilarating travel destinations on earth. Chaotic and tranquil. Pristine and filthy. Friendly and furious. Free and frustrating. 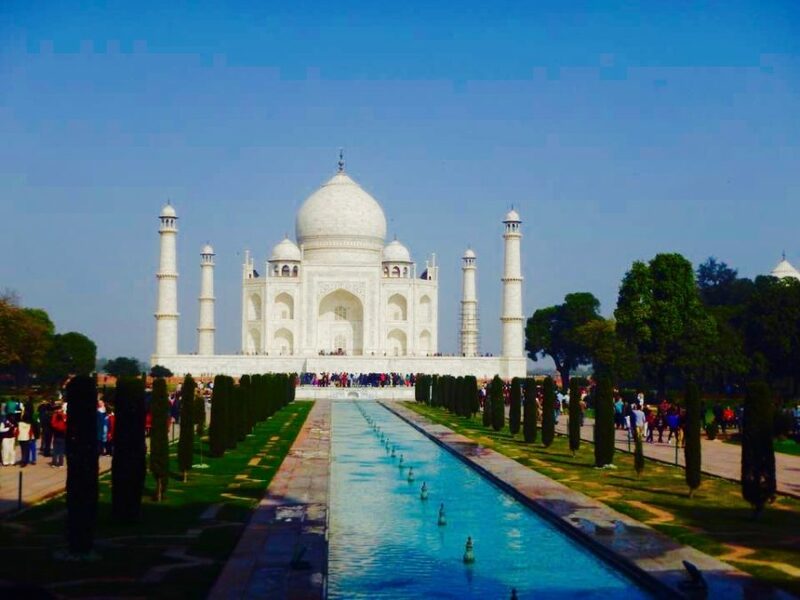 India is the epitome of all the oxymoronic experiences that make travel so amazing. While India is likely the most exciting and bewildering place to travel, it’s also probably the cheapest. Thanks to the Indian Rupee currently trading at 64 to the dollar (a full 28% better than when we last visited in 2012), India is likely the best place to travel if you want to stretch your dollars, euros or pounds. Last time we were in, I purchased the cheapest (yet filling) meal I’ve ever had while travelling. 20 cents bought me a pile of puris (fluffy fried bread) and two different types of curries served to me from a street cart. The meal was delicious and completely filled me up… amazing. While the cost of that meal was exceptionally low, we often ate all you can eat thali meals for as little as $1.50 and drank fresh lime juice squeezed on the street for 15 cents a glass. We had free accommodation in ashrams (it doesn’t get much cheaper than that) and when paying for our hotels, we had decent but basic double rooms for around $3 per night. Depending on what class of train and bus you take, getting around India can be unbelievably affordable, with a train from Mumbai to Kolkata covering 1,968 km and taking over 30 hours costs just $11! After backpacking Colombia in late 2016, it quickly set itself amongst our favourite countries we’ve ever been to. 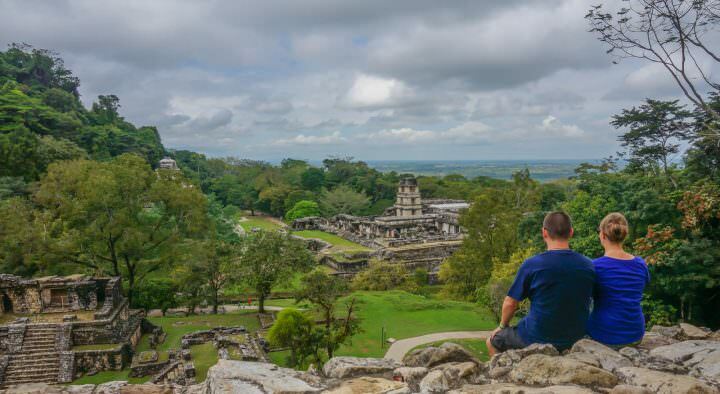 Friendly people, incredibly pristine and lush jungles, stunning Spanish colonial cities and breathtaking beaches, Colombia is a traveler’s dream. 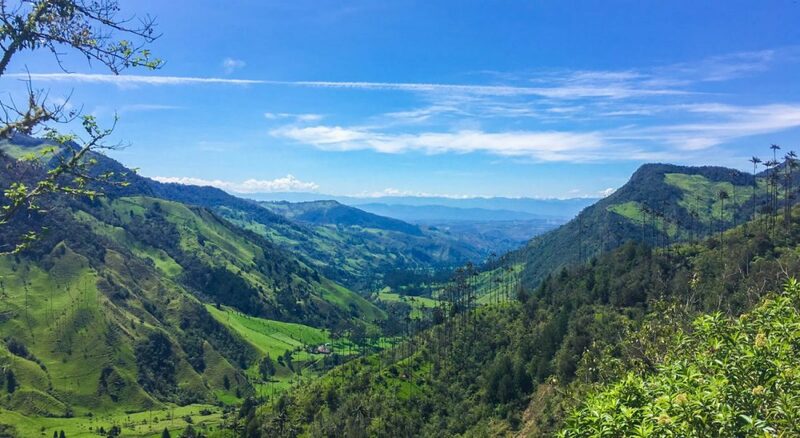 The Colombian peso saw a massive drop in recent years which unfortunately isn’t good for local economies and Colombians looking to travel, but it does give budget travellers an added incentive to visit this incredible country. We met a couple in Medellin who decided to move to Colombia to retire in 2014. Since their arrival the peso went from 1,800 to the US dollar, all the way to 3,350, an incredible 88% drop, essentially giving their retirement a massive boost. Luckily the peso has started to stabilize again slightly and at the time of writing it’s sitting at around 3,000 pesos to the US dollar. This means that everything in Colombia is a great value for travellers. Whether you’ve visiting with a dollar, pound, euro, yen or yuan, Colombia is a better deal now than it’s ever been. We were eating delicious seafood meals on the beach for just a few dollars, beautiful Spanish style guest houses only cost around $30 / night and you can enjoy scuba diving in the Caribbean here for as little as $24 / dive when buying a 10 dive package. We stayed in some of the best hostels we’ve ever seen in Colombia, with rooftop pools, funky bars and luxurious rooms (one even had a jacuzzi in it). 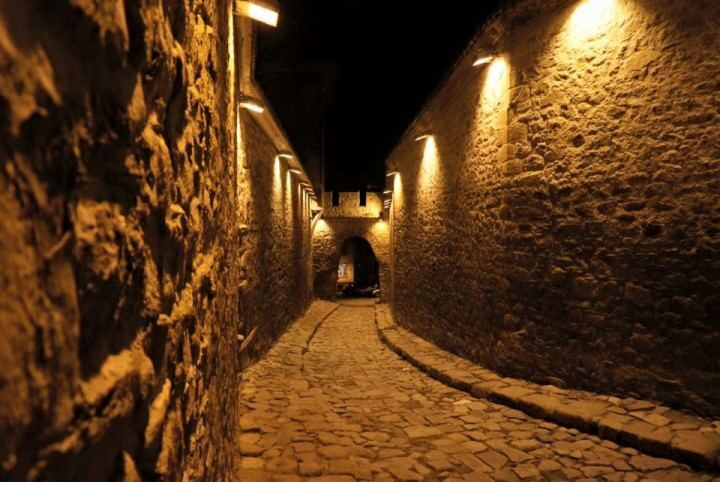 The cost of tours and experiences is also excellent in Colombia. We highly recommend doing the 4 day Ciudad Perdida trek and a coffee tour in Salento (the latter is only $2). We’ll be the first to admit that Grenada doesn’t compare with the other countries on this list in terms of value for money, but if you’re looking to visit the Caribbean on a budget, it’s definitely one of your best bets. Breathtaking and relatively empty beaches, a funky Caribbean vibe, some tasty local dishes and some of the best hiking and trekking opportunities in the region, Grenada is quickly becoming noticed on the global travel map. We lived on the Isle of Spice for over a year and it’s easily our favourite country in the Caribbean. The American University means that there are quite a few amenities such as good supermarkets, western restaurants, fun bars and even a craft beer joint! Grenada’s currency is the East Caribbean Dollar which has been pegged to the USD since 1976, so you’re not going to see a cheaper or more expensive time to travel here based on trading fluctuations, but when compared to most other islands in the Caribbean, Grenada is a great deal. We’ve always been house sitting when we’ve visited the island and thus, have never paid for accommodation, but in researching this post and other articles we’ve written about Grenada, we’ve found lovely, well recommended homes and guest houses in good locations for as little as $35 / night. The best deals are definitely found on Airbnb and if you Click Here and use the service for the first time, you’ll get a free $20 credit. Accommodation in apartments offers pretty good value in Grenada, but hotels and guest houses aren’t so cheap. Food in restaurants is about the same as you’d expect to pay in the US, Canada and Europe, but keep in mind that you’re on an island in the Caribbean! Many of the islands east of central America cost more than double this price. One of the things that makes Grenada even more affordable are the countless activities you can do for free. 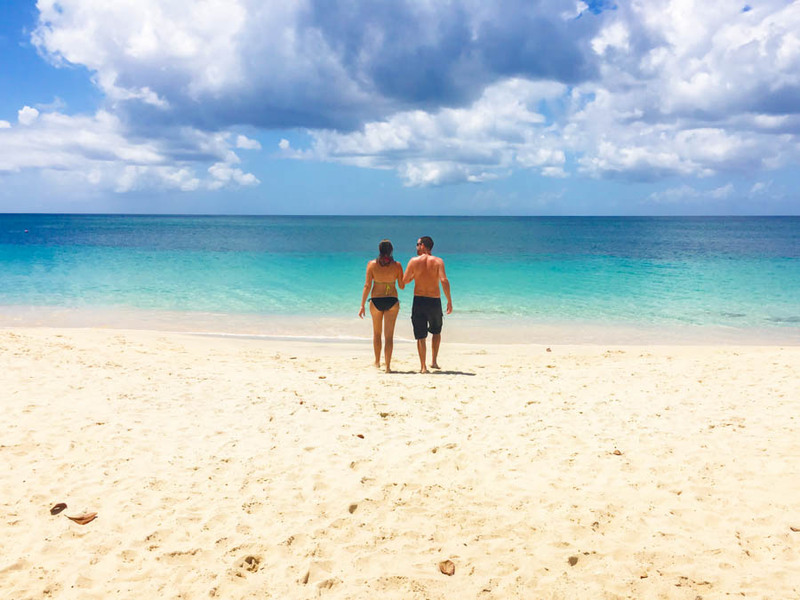 There are so many things to do in Grenada! 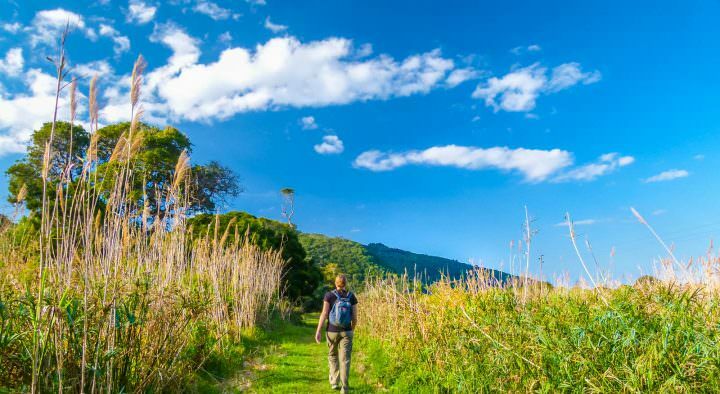 Hundreds of hikes, a half dozen waterfalls and more beaches than you could possibly visit in a 2 week vacation, Grenada has plenty to offer the budget-challenged. We do recommend renting a car here, which can be a little bit pricey but is completely worth it. If you’re renting for 2 weeks or more, you can probably get a car for around $30 / day. Back to the truly great value destinations for 2018, Bulgaria is probably the cheapest country we’ve been to in Europe. 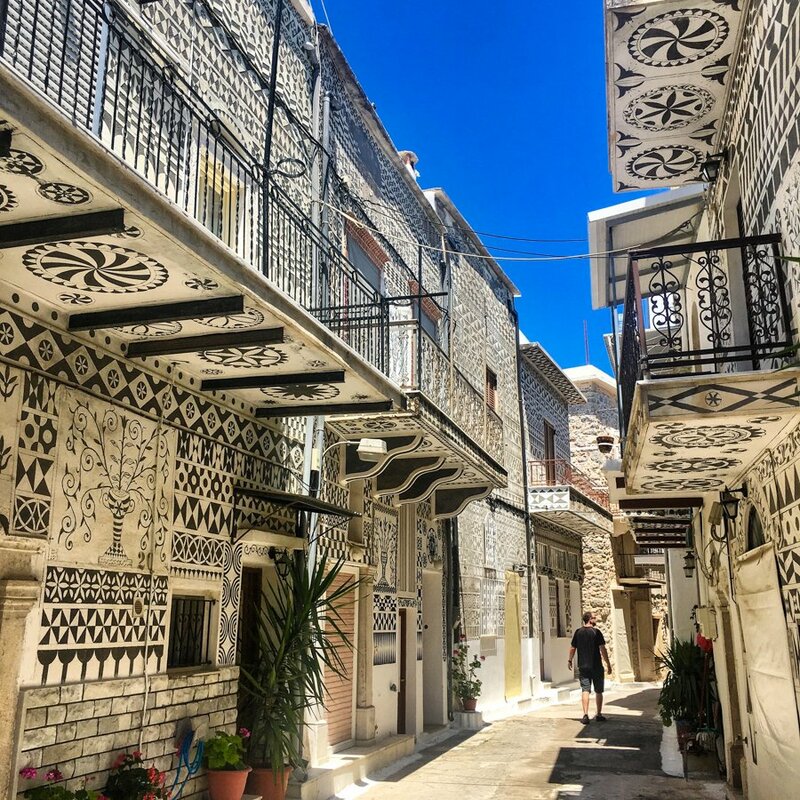 With gorgeous old towns, phenomenal wine, lovely coastline and super friendly and ailak (relaxed) people, Bulgaria is also one of our favourites in the region. 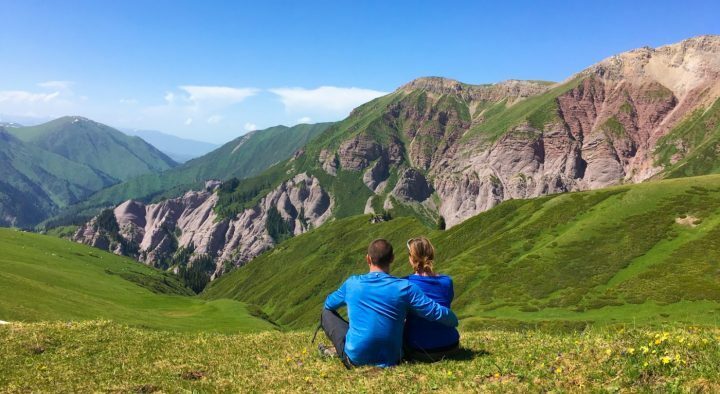 While the country has offered great value to travellers for decades, a recent dip in the Bulgarian Lev on the global market, means that Bulgaria is an even better value now than it was just a few years ago. When we visited Bulgaria in 2016 we were blown away by the incredible value we got for our dollars. One one occasion, Dariece, myself and a friend of ours sat in a restaurant bar for over 5 hours. We ate a massive platter of meat, veggies and bread and drank an amount of wine that I don’t care to write about on this blog. When the bill finally came, we thought there was a mistake, or we were misreading it in our double vision. That night we paid under $30 for that bill and we still don’t know how. The great deals continued as we travelled around Bulgaria, with lovely hostel rooms in 200 year old buildings costing just $20 per night and bottles of wine at restaurants rarely breaking the $8 mark. If you want to visit Europe, experience history, meet really cool people and taste some of the world’s best wine while never breaking the bank, Bulgaria should be on your travel wish list in 2018. One of the most adventure packed and naturally blessed countries on Earth, this list wouldn’t be complete without our favourite country in Africa. South Africa offers visitors too much to see in any trip under 6 months. With a rugged and stunning coastline, incredible wildlife, extremely friendly people, tasty Indi-afro fusion food, decent roads and great prices, you really can’t beat SA. We believe that this country on the south tip of the continent is the perfect beginner’s stepping stone into the more chaotic and rustic travel of other countries in the region. South Africa is relatively easy to travel, especially if you rent your own car (highly recommended). What makes South Africa so affordable in 2018 is the cost of the rand. While it’s not trading as beneficial as it was at the beginning of 2016, at 12.6 rand to the US dollar, it’s currently 47% cheaper than it was when we visited in 2011. When we were last there, everything was still a decent value. We paid $40 / night for lovely double rooms, around $7 / meal and just $10 to enter some amazing national parks. Take into consideration the current 47% discount based on the currency devaluation and these all become incredibly affordable in 2018, even considering the rate of inflation since 2011. Possibly the most liberal of the countries in this area, Turkey attracts visitors with one of the most exciting and beautiful capital cities on Earth, Istanbul. Plus, this country offers a blissfully alluring Mediterranean coastline, amazingly friendly people (especially in the east) and an intoxicating Islamic culture and architecture. The value for dollar in Turkey has always been great, but with the Turkish Lira dropping from 1.28 to the US dollar in 2010 to the current 3.83 today, the home of the former Ottoman empire is essentially 66% better value than it was 10 years ago. 2018 is the cheapest time to visit Turkey as the Lira has hit a 10 year low. Every time we visit Turkey we are amazed by the value for money found here. You can eat delicious meals of traditional Turkish food for $5. Portions here are often so massive that you could share a meal and that cost. Tasty kebabs are just a couple of dollars on the street and you can get lovely guest house rooms here for under $20 / night (more in the major cities). 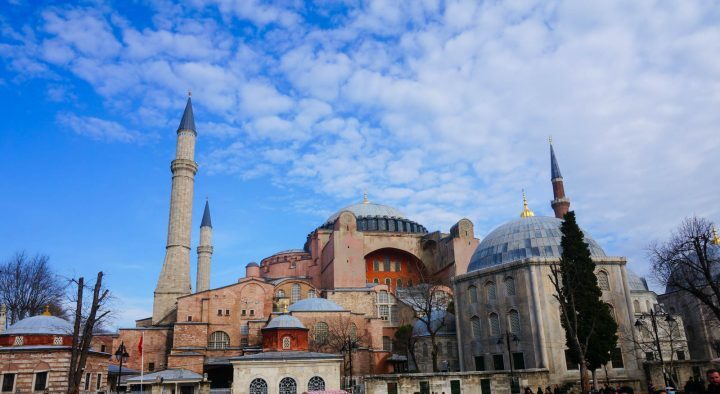 One of the costs that does add up in Turkey is the cost of visiting mosques. Many of the best ones in Istanbul for example, cost as much as $10 to enter. If you’re on a tight budget, consider only visiting a couple paid mosques and try to find some others that you can enter for free. We have to include the land of smiles on this list of cheap travel destinations for 2018. Thailandhas always been one of our favourite countries in the world and the budget backpacker that still resides deep inside our souls rejoices every time we return. The Thai Baht, although it has seen some dips and spikes, doesn’t make the country especially cheaper than it has been in the past few years, but that doesn’t matter. 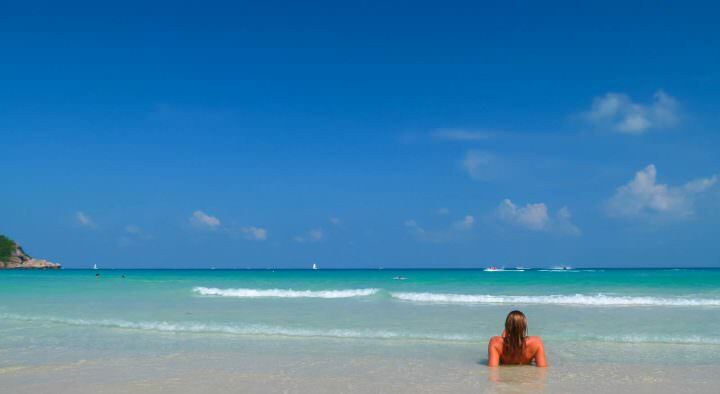 Thailand simply offers some of the best value for money you can find anywhere on earth. Lovely guest houses and beach huts right on the sand for as little as $15 / night, spicy and mouthwatering Thai dishes for under $2 a plate, and scuba diving for under $20 a dive makes Thailand a constant competitor as one of the cheapest countries in the world. When we first visited in 2008 we were amazed to find budget (albeit extremely basic rooms) for under $10 and when we returned this year on a higher budget, we couldn’t believe the luxury, 2 bedroom private pool villa we were able to afford for just $1,500 / month ($50/night!). Your biggest expense when travelling in Thailand (depending on where you’re coming from) will likely be your flight, but once there you can enjoy an incredibly low cost of living and the warmth of the local people that has made this place famous. If this list was in the order of most beautiful and best value for money, Greece would no doubt be near the top. It’s amazing how a place so beautiful, set right in the Mediterranean, can be so affordable. Greece has been on the Euro since the start of 2002, so while there has been a 16% devaluation of the Euro in recent years, Greece was always affordable, but perhaps never as much as it is today. What likely contributes to this is the unfortunate struggles that the Greek economy has seen in recent years, and the influx in refugees. So perhaps Greece more than any country on this list can benefit from more tourism. With such great value, Greece is the perfect place for 2018. We rented a beautiful, modern, 550 sq ft studio apartment with a view of the sea for under $20 / night on Zakynthos Island. We also had another 2 level, 1 bedroom apartment with a pool near the south coast of Santorini for under $20. Greek food is incredibly delicious and you can usually get tasty seafood meals in restaurants for under $8. On top of the already great value, Greek restaurant owners and chefs have a habit of offering their patrons freebies, like free wine, appetizers and desserts. Whenever you’re leaving a traditional Greek restaurant in Greece, you’ll be fat and full and so will your wallet. On top of good food and accommodation value, activities in Greece are typically priced well too. We did a free honey bee tour, an olive oil tour and tasting for $35, a half-day cycle tour for $24, an amazing cooking class with unlimited booze and food for $65 and a winery visits and tastings for under $5. We also rented our own boat on the island of Corfu and drove it from bay to bay for an entire day. This cost us $95 plus gas, which isn’t overly “cheap” but considering Sea-Doos and Jet Skis typically rent for around $50 / hour, we thought this was an amazing deal for both of us to enjoy a full day out on the water. 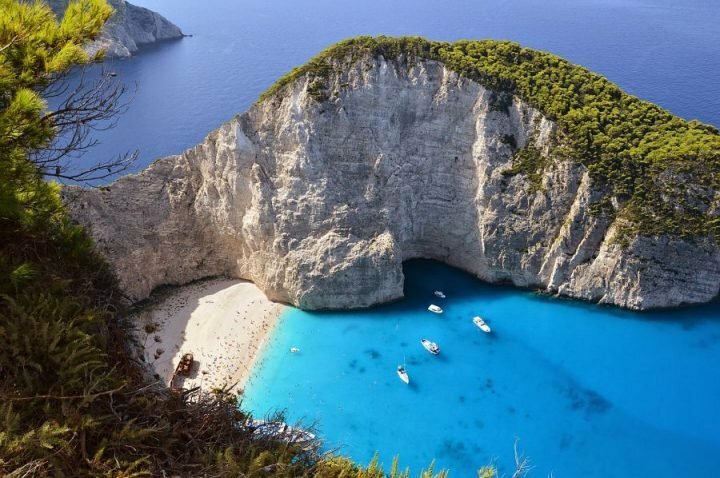 All-in-all, Greece offers the best value for money in all of Europe and considering its location on the map and the level of quality you find here, it also competes as one of the best value travel destinations on Earth. As the world becomes more connected by budget flights and advanced communication and commerce, many places are becoming more and more expensive to visit with each year that passes. Aside from the cost of flights which have been reduced thanks to budget airlines, travel is typically more expensive now than it has been in the past. Thankfully, there are still some incredible countries that always offer travellers great value for money. The most exciting countries in the world are often those that are still developing. For visitors, this means low prices but also a better understanding of the world economies and wealth disparities. We always recommend visiting countries independently so that you’re giving the most amount of money back to the local communities as possible. Rather than always staying in American or European chain resorts, consider locally owned guest houses, hostels and homes. Instead of joining a foreign owned tour, consider heading there on your own and hiring guides yourself once you’re in the country. Not only will this likely be much cheaper for you, it will also enrich your experience in the places you visit. We’ve listed 10 of our favourite budget travel destinations in this article, but the list is by no means exhaustive.